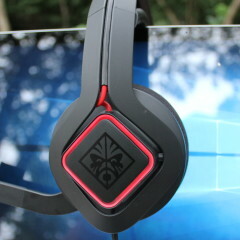 Announced in May, HP is releasing its OMEN Mindframe headset today. 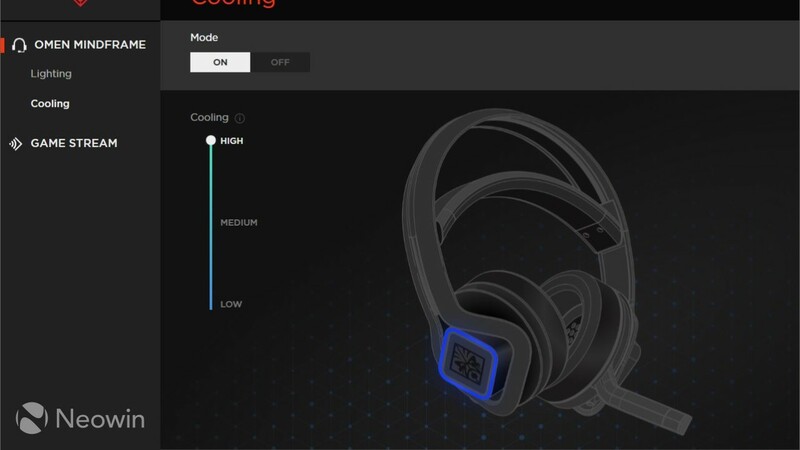 The device is designed to keep you cool while you're playing games, using the firm's proprietary active cooling system called FrostCap. 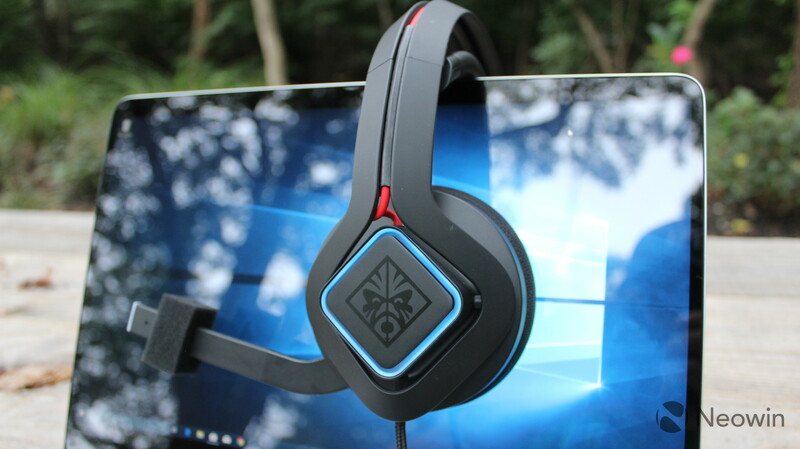 While playing games for hours on end, you might find that headsets start to get uncomfortable, and that's where the OMEN Mindframe comes in. 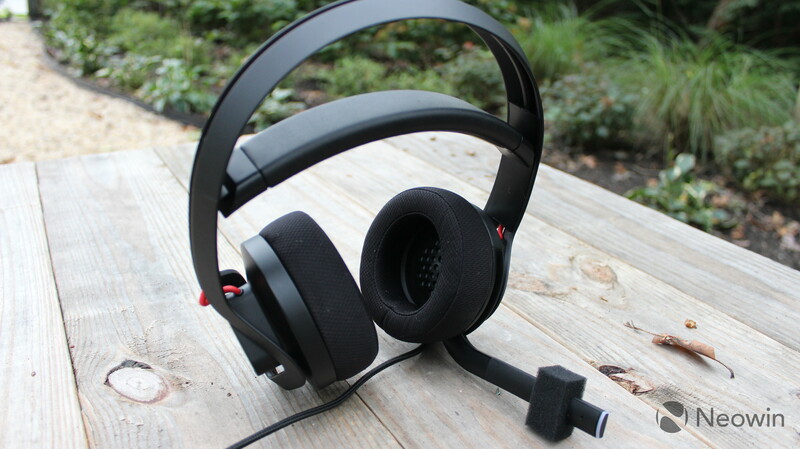 It keeps your ears cool, and I can say that in using it, it's probably the first time that it wasn't a relief to take a gaming headset off. 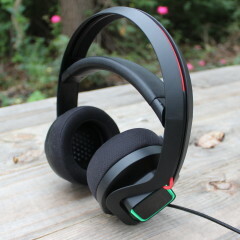 Let's start with the design, because it's also a pretty headset. 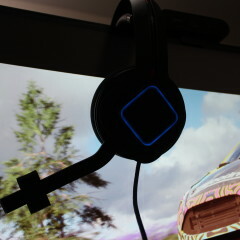 It's powered via USB Type-A, so that means that the headset is PC-only. Obviously, you need power for active cooling and lighting, so this won't work via a standard 3.5mm audio jack. It also requires a 64-bit SKU of Windows 10 version 1709 or higher. In short, you can't use this with your Xbox One (if you're reading this HP, please make one that works with consoles). 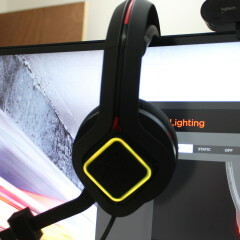 There are two RGB LEDs on the sides. 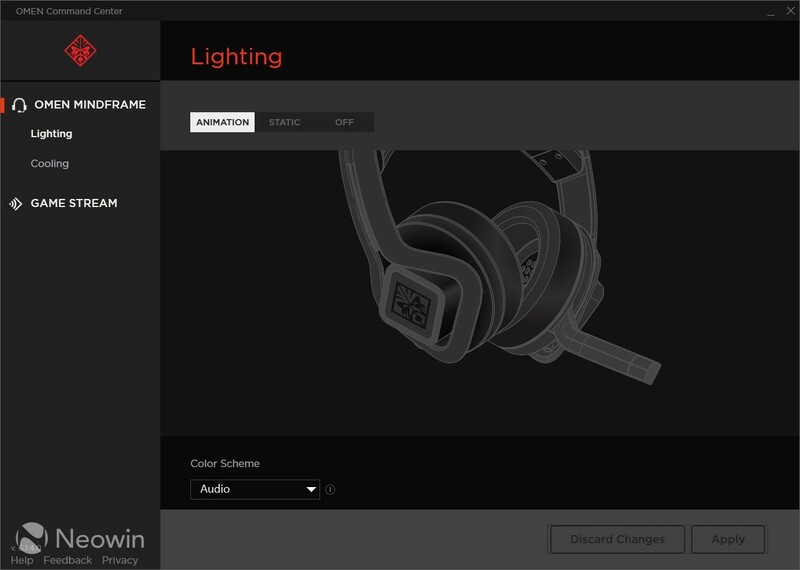 Using HP's OMEN Command Center app, which is offered through the Microsoft Store, you can control the lighting, among other things. You get a choice of the whole color spectrum, along with different animations. 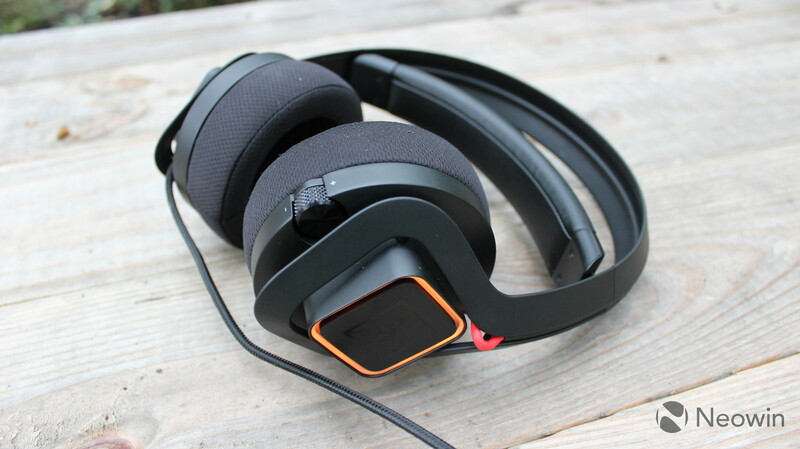 With the headset weighing in at just 1.05 pounds, the cushions around your ears are well-padded and comfortable, and there's a self-adjusting suspension headband that goes above your head and will automatically adjust. Underneath the right side, there's a wheel to adjust the volume. 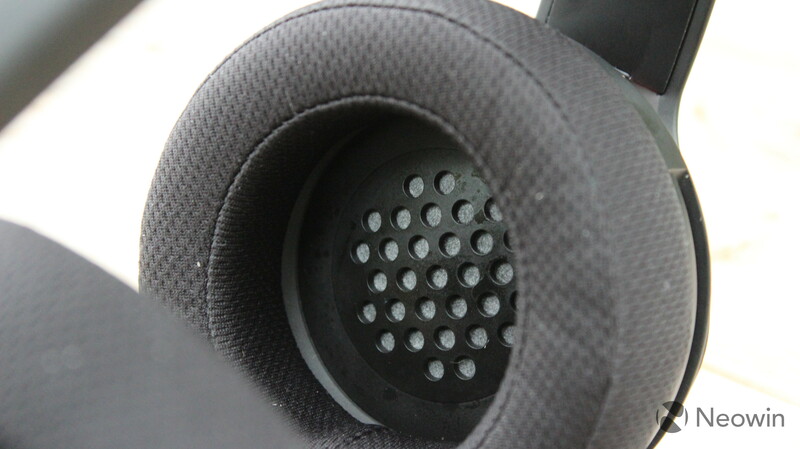 The padding promises to be breathable and moisture-wicking, and this seems to be mostly accurate. 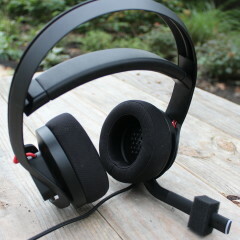 While it's not perfect, it's still more comfortable than most headsets that I've used. It comes in any color you want, as long as you want black, and that's about it. 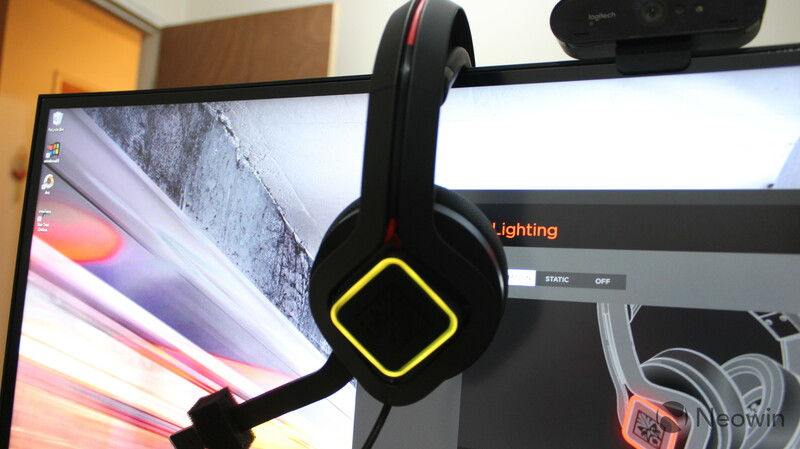 It's exactly what you'd expect from a premium gaming headset. 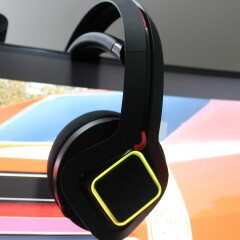 It's very comfortable to wear, and the active cooling adds to that. The active cooling system is called FrostCap, and it feels really weird at first. 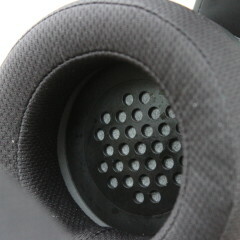 It's the inside of the ear cups that's cooled, so it's not the padding itself. The inside gets so cool, in fact, that it can build up some condensation, which the instruction manual suggests wiping down with a cloth. 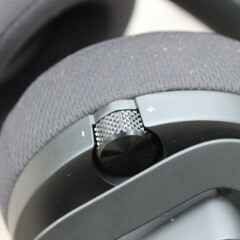 Another odd sensation is that when the headset cools on the inside, the outside gets warm. This won't affect your comfort in any way, but it just feels... strange. It works by dissipating heat to the outsides, so that's going to happen. While it would be nice if the padding was also cooled, this is definitely a step in the right direction. 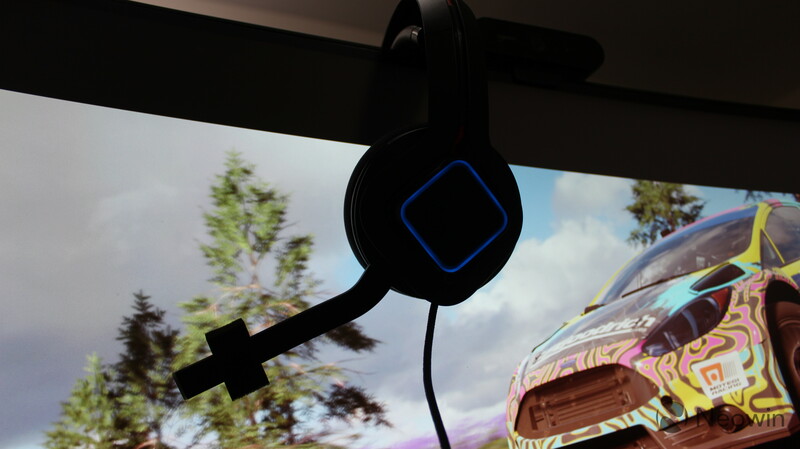 The chamber between my ear and the headset always feels comfortable. 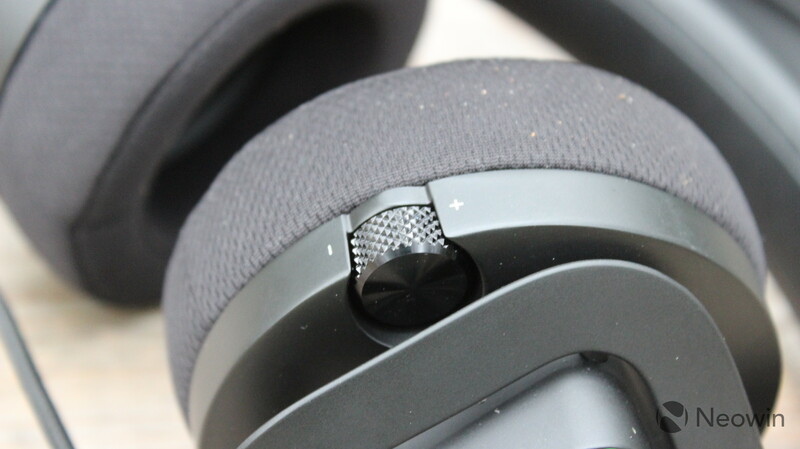 As I said in the introduction to this review, this is the first time that it doesn't feel like a relief when I remove the headset from my head. None of this seems to affect sound quality, like it would if HP decided to use fans instead of FrostCap. 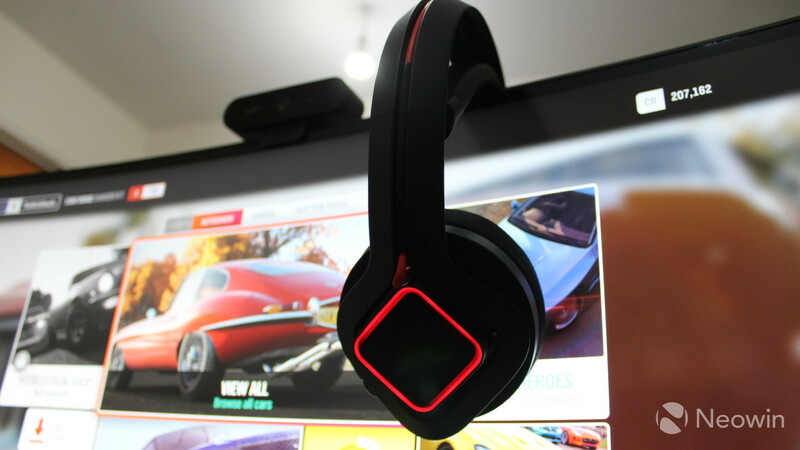 HP promises 7.1 surround sound on the Mindframe, and it delivers. 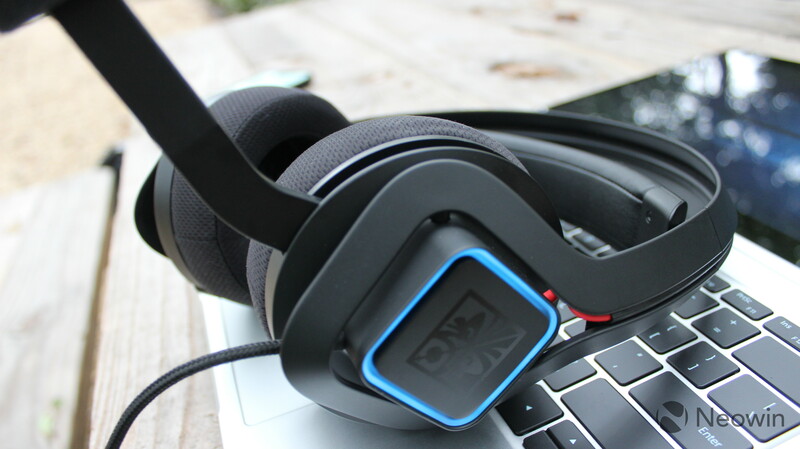 The audio quality is crystal clear, and it gets incredibly loud if you jack up the volume. 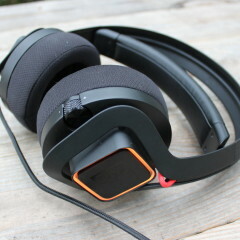 The biggest problem that I have with the audio quality though is that it's not great in every situation. It would really be nice to be able to make some adjustments. 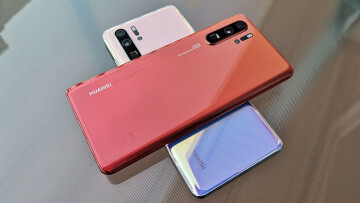 After all, this thing does cost $199, and while the active cooling feature makes up a good chunk of that price, it still has to compete with products that are half the price and have similar audio quality. I bring up sound quality in this section because this was something that I worried about as soon as I read that there will be condensation inside of the ear cups. 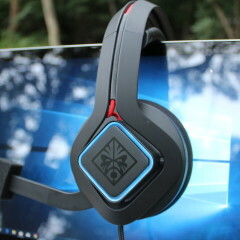 I can't speak to whether there will be any issues with the speakers in the long term, but I can say that after using the OMEN Mindframe for a few hours, there aren't any problems. 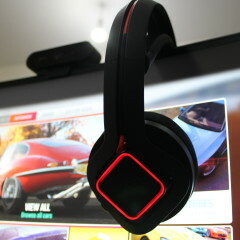 OMEN Command Center is HP's software for a number of different things. For example, you can use it for streaming games from an HP OMEN PC to another device. 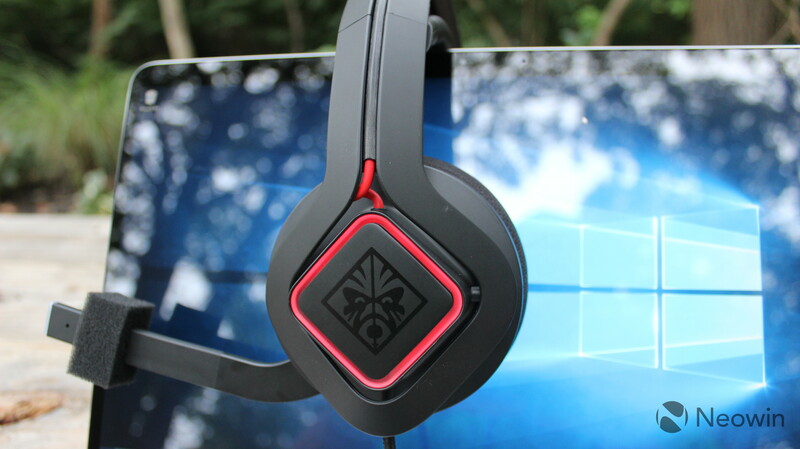 And of course, you can use it to control your settings on the HP OMEN Mindframe headset. 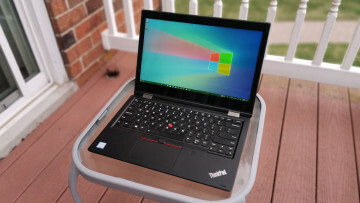 The software allows you to change the cooling settings, or turn it off completely. It has three settings; if you can't guess them, they're low, medium, and high. 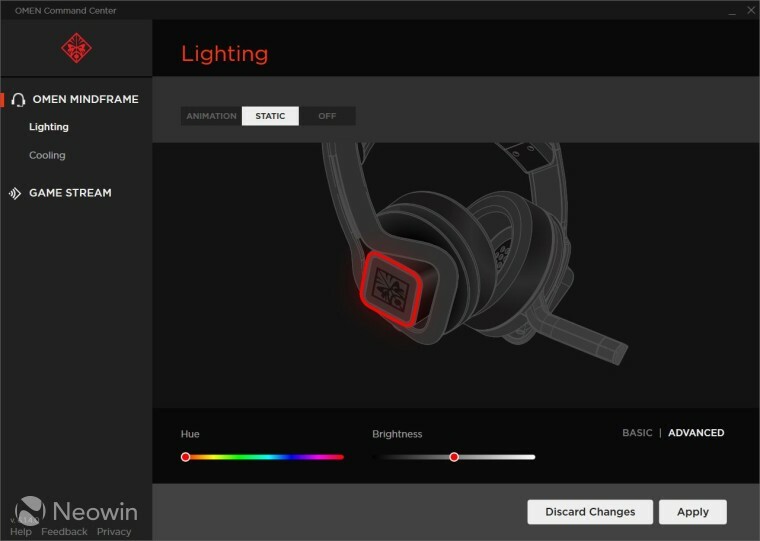 You can control the lighting with various settings. 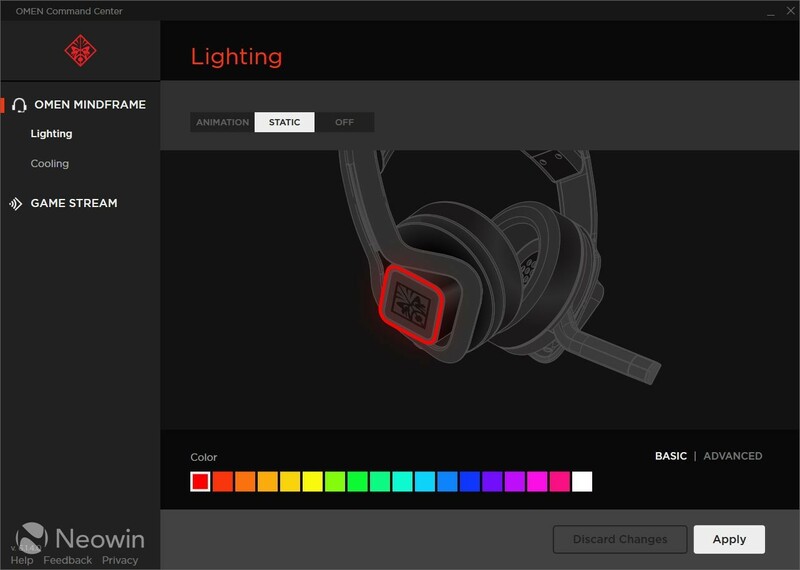 Under basic settings, you get a choice of 18 colors, but if you toggle to advanced, you can choose any color you want, and you can adjust the brightness. And then there are animations, which are pretty cool. 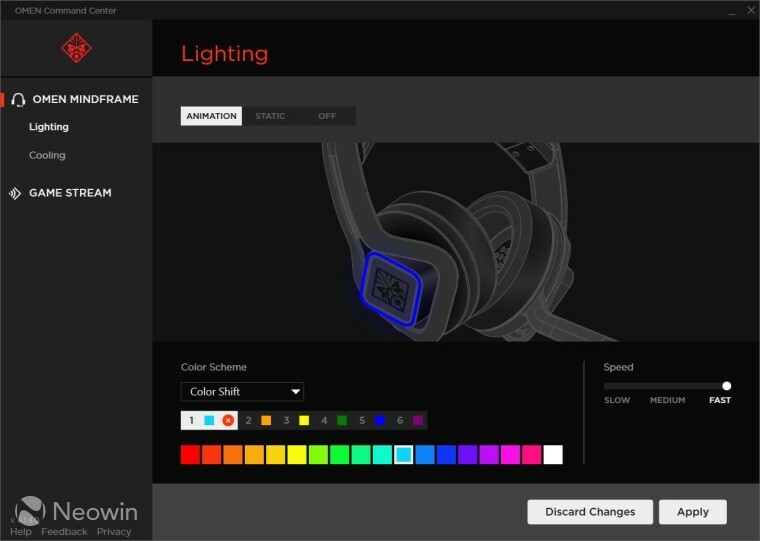 Color shift lets you choose up to six colors and the device will cycle through them; you can choose for it to change colors at a pace of slow, medium, or fast. There's an audio setting, which changes the color according to music you're listening to, or whatever sound is playing. The reality of this is that you're not going to see any of this while it's happening unless you're gaming on a webcam. Still, it's pretty awesome. But there's no actual audio setting that lets you change the audio quality. For example, you might want to turn off the surround sound when listening to music, or you might want an equalizer. That's not present, and there's no reason HP couldn't add it to OMEN Command Center later on. 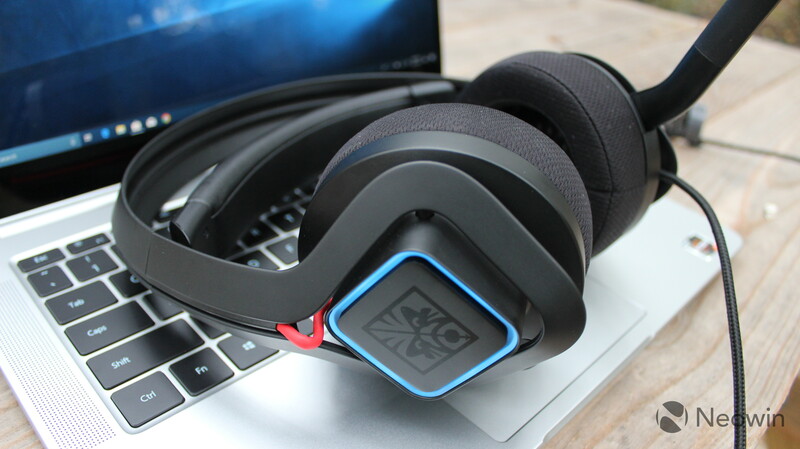 Most audio setups these days have presets for gaming, music, movies, etc., and a custom tuner, so it would be nice for HP to add that at some point. 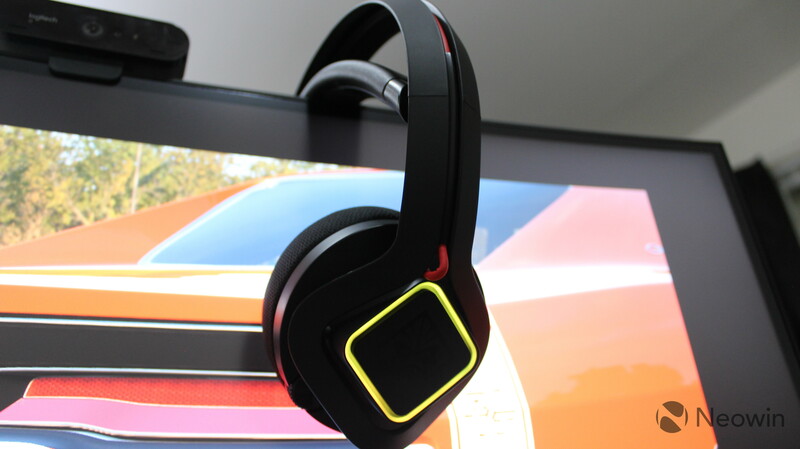 The most important qualities in a gaming headset are probably audio quality and comfort. 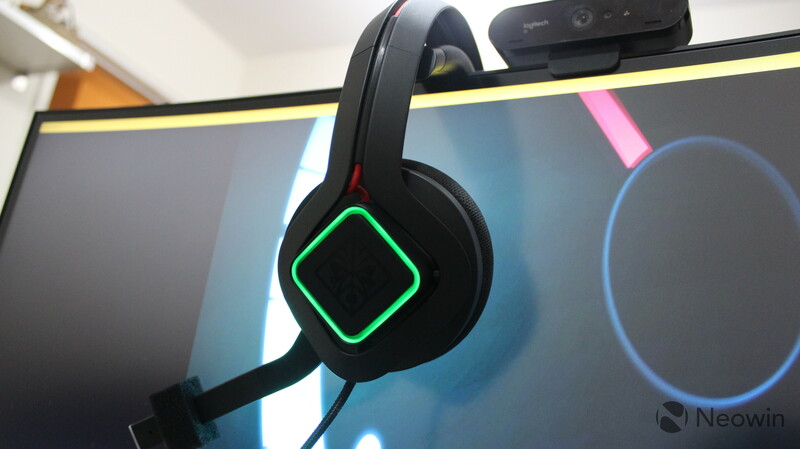 Something like surround sound is important, because you need to be able to hear things from behind you, and that can provide a competitive advantage. 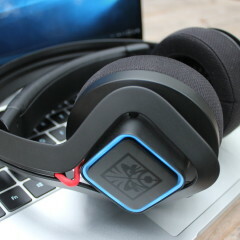 After all, premium accessories are all about having a competitive advantage. But comfort is important as well, as if you're uncomfortable playing a game, you might not be as quick. That's where active cooling comes in. This might not have been a problem that you were crying out about before, but the OMEN Mindframe is definitely a step up in terms of comfort, a big step up. I do feel like comfort is placed above audio in this case though. 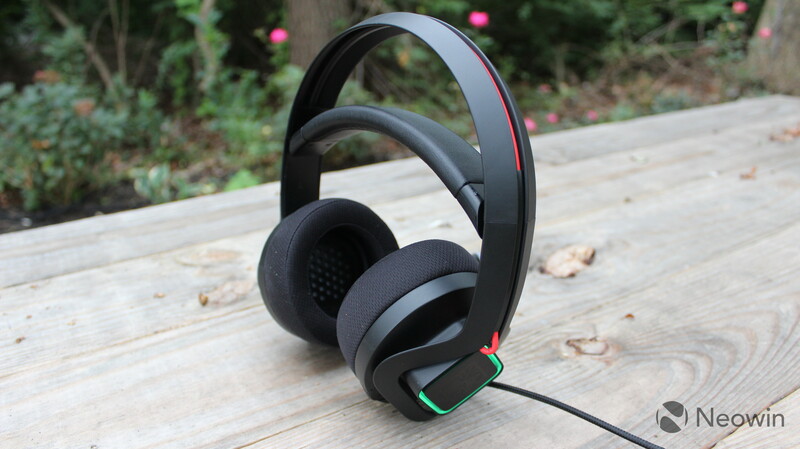 Remember, at $199 for a wired headset, the OMEN Mindframe has a lot of competition. I'm not saying that it should be wireless; quite the opposite in fact, as I would rather leave this plugged into my PC than have to recharge it. 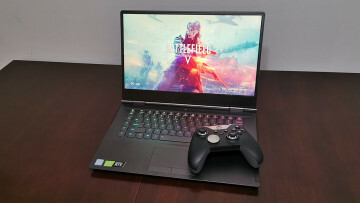 But if I leave it connected to my PC, I want to use it for not just gaming, but media consumption as well. 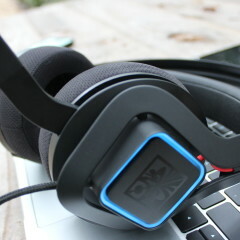 Still, without any system to adjust the audio, it's still pretty excellent. 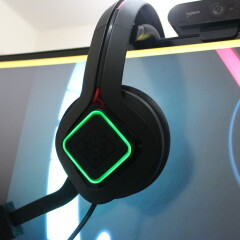 I'd say it's worth buying if you want to keep your ears cool while you play games. 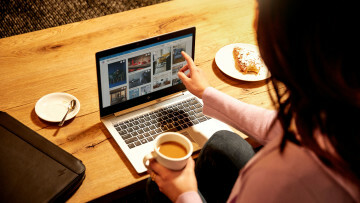 You can check it out on HP's website here.